For the last time and listen up! I AM NOT FAT! 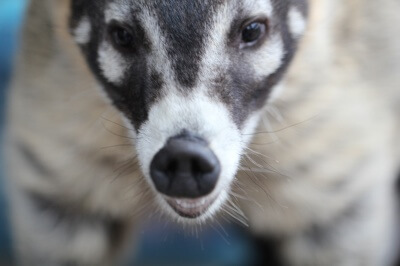 I am naturally larger-boned than you skinny Coatikids…I am healthy and beautiful. Clyde if you can’t get the girls, don’t blame me……I am everybody’s favorite and you are just jealous..For the last frickin time..GET OVER YOURSELF!!!!!! Previous Previous post: Mr. Kissie face is at it again! Next Next post: The Real Lady and the Tramp!